In a state known for its waterways, it’s amazing how little recreational or commercial use is made of the system of drainage canals that wind through Baton Rouge. 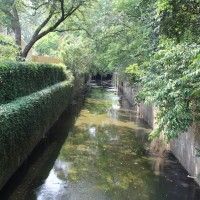 The canals such as Ward Creek, Hurricane Creek, and Jones Creek, are filled with rainwater and not sewerage, which has a separate drainage system. Most of the canals are barren, concrete-lined eye- sores that are best hidden from view. Sometimes the creeks go underground using a system of large drainage pipes. However, one stretch of Ward Creek clearly demon-strates the potential of Baton Rouge’s canals to enhance the beauty of the city. To see for yourself, drive west on Capital Heights Avenue, then turn left on Moore Street. Go to the walking bridge and prepare to be amazed! It’s a different world back there! Ivy lines the canal, and pure, clear flows under the bridge. 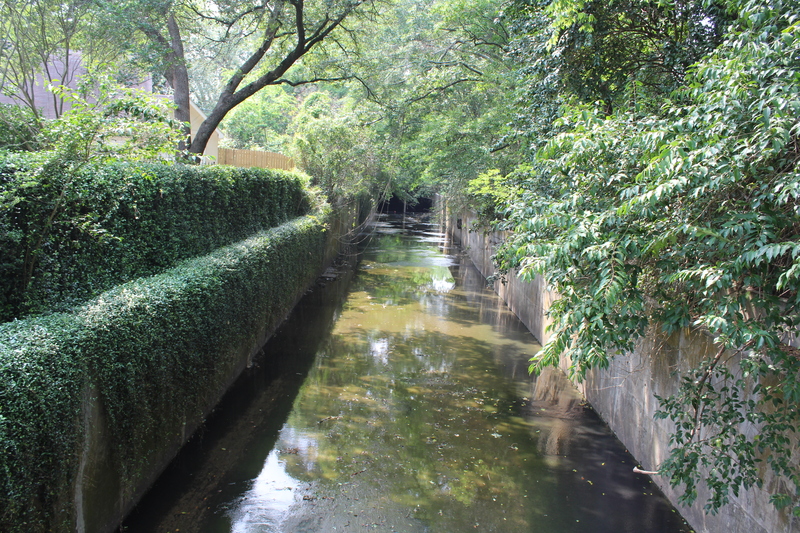 Do you have ideas about how Baton Rouge could beautify and better utilize its system of drainage canals? Send them to capitalcitynews@hotmail.com.